Born in Kilmarnock, Tom studied at Glasgow University, and went on to teach in France, England, Germany and Scotland. 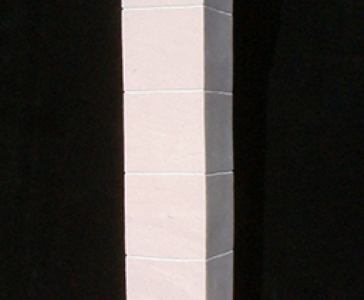 Tom became a full-time sculptor in 1999. 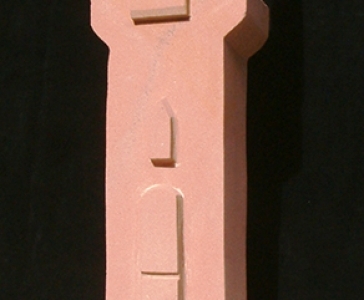 In 2004, he began teaching stone carving at Glasgow Sculpture Studios. 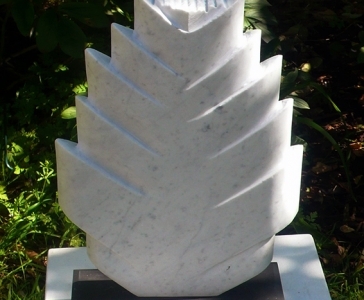 He works mainly in stone and marble, has participated in numerous group and solo exhibitions throughout Britain, and frequently attends international sculpture symposia.